USA Quickprint - When printing matters, we deliver. We will be closing at 1 PM on Friday April 19th in observance of Good Friday. USA Quickprint – When printing matters, we deliver! 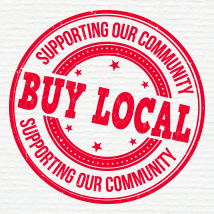 It is important to continually advertise your company and what you do. Each printing company has a speciality, we are not all the same. This video is about our speciality and how we fit into the printing industry. 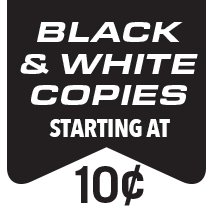 We offer Quality Printing, Unbeatable Service, Affordable Prices, and Quick Turnaround. I encourage you to take a minute and read our About Us page to learn more about what we do and who we are! 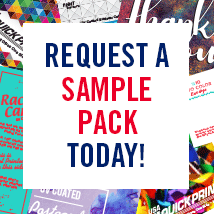 We want to make sure you are completely satisfied with your service at USA Quickprint. 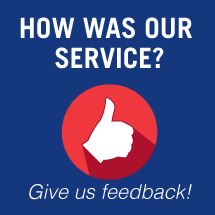 Fill out the Customer Feedback Form to let us know about your experience.